Back in January when The Hazz and I visited his family in Rhode Island, we modified our Parmesan Roasted Garlic Challah into Pizza Challah. 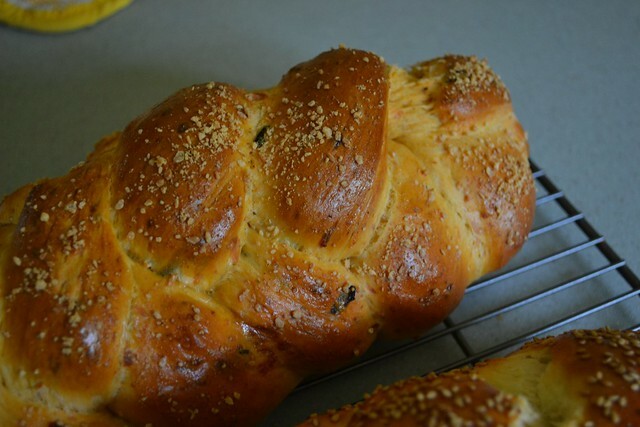 The Hazz is the primary creator of Pizza Challah, and it is AMAZING. Today is a swelteringly hot summer day here in the Midwest, so I modified Pizza Challah just a bit for humidity. Here's a modification. 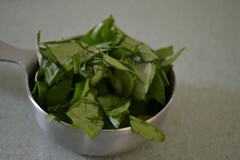 Modifications in amount or ingredient are indicated with a star*. Follow the method on the original Pizza Challah. Sprinkle the whole shebang with 1 tbsp parmesan and 1/4 tsp garlic powder (mixed). Bake at 350 for 30 minutes turning halfway through. Shabbat Shalom from The Hazz and The Mrs. to you!!! Also: Pretty new blog design! Love! That's like, my 2 favorite things together!!! <3<3<3!!!! 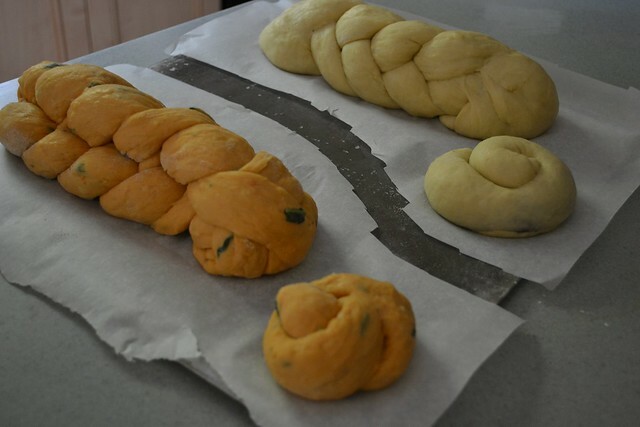 What braiding style is that in your challah pictured above? That's the style I'm trying to emulate and cannot quite figure out. Mine never look like this. 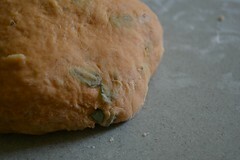 I can do a 3, a 4, a 6 a round and even a braided round - but cannot get my challot to look like this. I've made this before (thanks to your wonderful blog!) and I'm off today so I'm making it again for Shabbat dinner tonight. Our favorite way to eat it...Pizza Challah PIZZA! 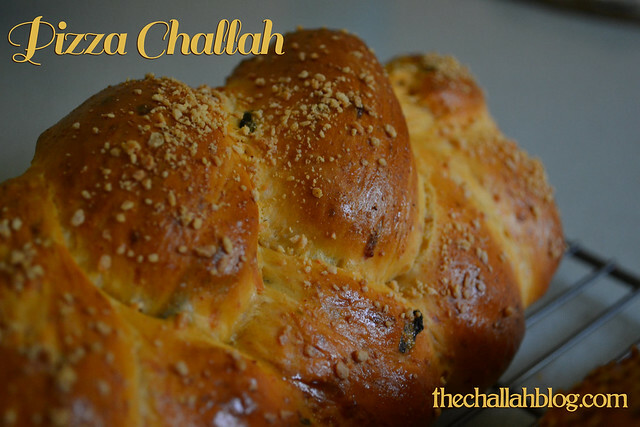 I just replace the French bread in any good French bread pizza recipe with this fresh pizza challah. It comes out seriously amazing.